F1’s recent milestone races have had a habit of being absolutely epic. The 700th saw Giancarlo Fisichella win a soggy Brazilian GP for Jordan in 2003, Singapore 2008 and Crashgate made the 800th race infamous (though before anyone know about it, it just looked like an epic race), and the battle between Lewis Hamilton and Nico Rosberg in Bahrain in 2014 made sure the 900th will go down as a classic. Hopes were high for the 1000th then - OK, it would have been too much to expect something mindblowing, but a bit of uncertainty or a few good battles towards the front would have been nice. 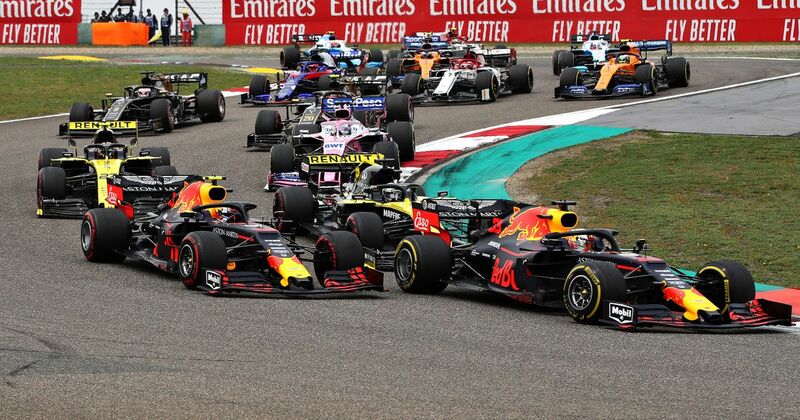 Instead, the drivers throughout the grid spread out, the biggest drama at the front was a bit of team orders between the two Ferraris, a single overtaking attempt by Max Verstappen, and Pierre Gasly going for the fastest lap point. Hamilton had a trouble-free win and led home yet another Mercedes one-two, Sebastian Vettel grabbed his first podium of the season, and Charles Leclerc lost out to Verstappen thanks to Ferrari’s lack of pace and a less-than-optimal strategy. Even the midfield was strangely quiet. Daniel Ricciardo occupied seventh for almost the entire race with Sergio Perez reasonably close behind, but not enough to really challenge him. 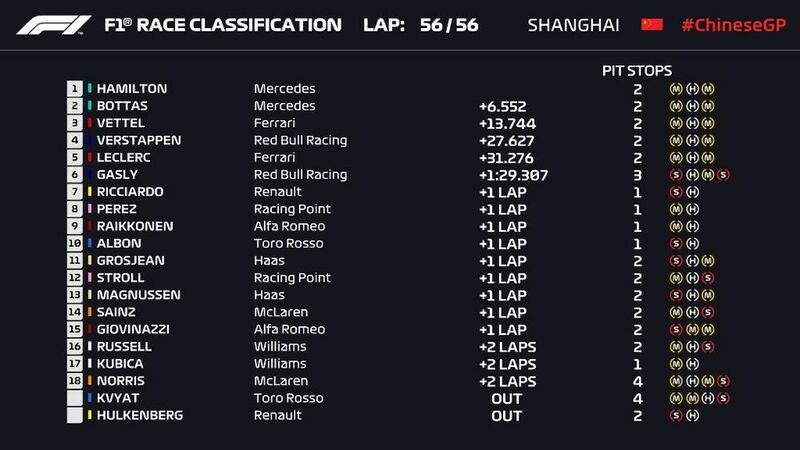 Kimi Raikkonen made his way into the points with a strong drive, while Alex Albon - undoubtedly the star of the race - brilliant went from the pit lane to 10th, fending off Romain Grosjean in the closing stages. Perhaps the subdued midfield was due to the fact that a few of the big players weren’t present. 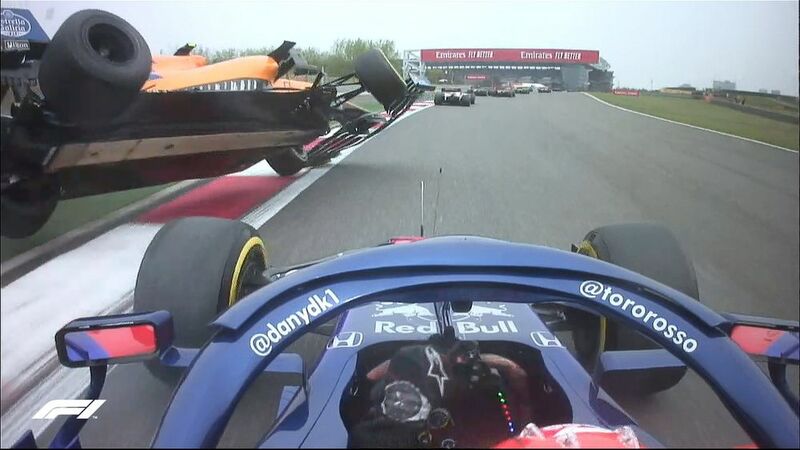 Daniil Kvyat ruined his race and that of both McLaren drivers with a sideways moment at Turn 6, while Nico Hulkenberg dropped out reasonably early with reliability issues. Sadly, that’s about all there is to say! Even the camerawork seemed weirdly bad, with a few missed moments and far too many shaky shots of Sergio Perez driving down the pit straight for some reason. 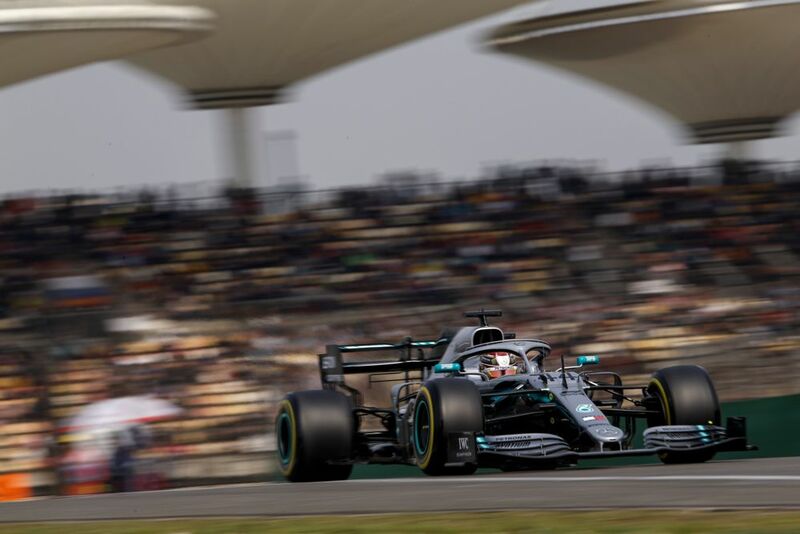 As for the championship, Mercedes is looking worryingly strong - there is speed in the Ferrari but it seems the team is either having a tough time getting the setup in the right window or that it’s going to be very track specific. One big positive to take out of the 1000th race is that, well, it’s over - and the 1001st will take place in Baku in two weeks. If the last two years are anything to go by, that should make up for it and then some.